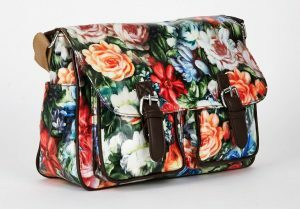 COLLEGE BAGS – www.edsfashions.co.uk << SEE MORE BAGS HERE! Get college-ready with our range of satchel styles and college bags. Multiple compartments optimise internal space while shades of black and tan result in a versatile collection. 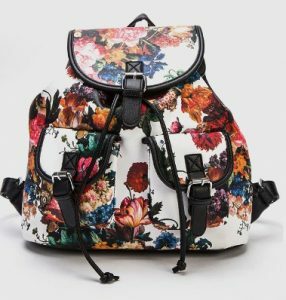 Large enough to carry all the essentials, but cool enough to take into town when lessons are over. We not only have a large collection of college bags, but also a comprehensive set of reviews from our customers. Below we’ve selected a subset of college bags to help you do better research, and choose the product that best suits your needs.